From spider bites to pesticide poisonings, the New Mexico Poison & Drug Information Center (NMPDIC) has taken hundreds of thousands of calls from New Mexicans over the past 40 years. Few callers know, however, that their concerns are answered at the UNM College of Pharmacy. Early poison control systems in the Southwest started as public health projects. New Mexico’s original program operated as the New Mexico Poison, Drug Information and Medical Crisis Center, which included guidance for tourists and others who were experiencing medical issues but were unfamiliar with New Mexico. In its formative years, poison control in New Mexico was a loose network of hospitals scattered across the state – each with a phone in the emergency room that might, or might not, be answered. Bernalillo County Medical Center (now University of New Mexico Hospital), was such a center and served as an informal coordinator of the system. 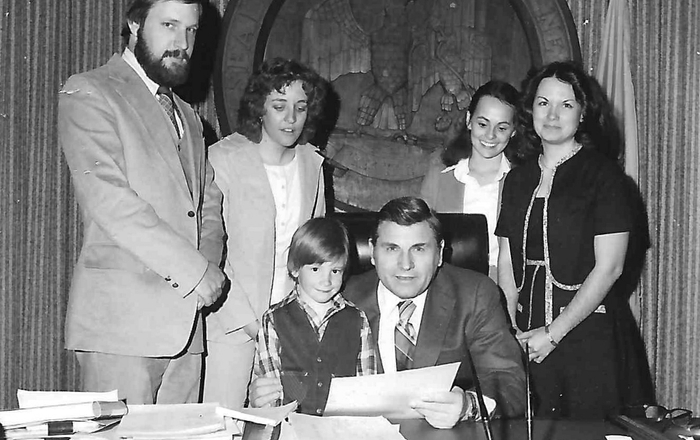 The College of Pharmacy officially took over the New Mexico Poison and Drug Information Center in 1977, and immediately expanded it into a statewide, round-the-clock drug information and support resource for New Mexicans. 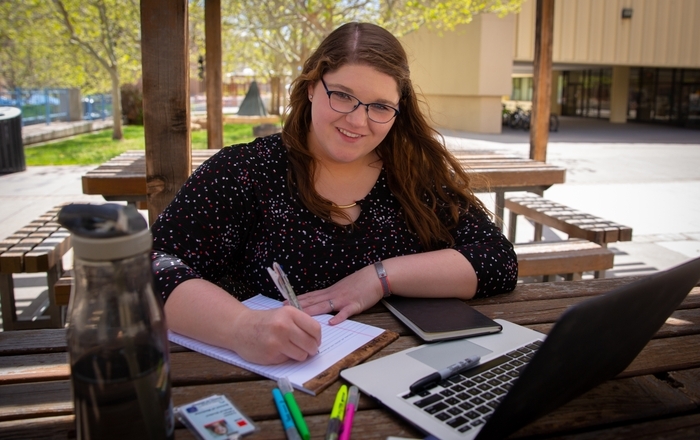 Shoehorned into in the UNM medical library, NMPDIC was managed that first year by four pharmacists who took calls 24 hours a day, seven days a week. “Thankfully, none of us were sick that year,” says Bill Troutman, PharmD, the center’s first director under the College of Pharmacy. 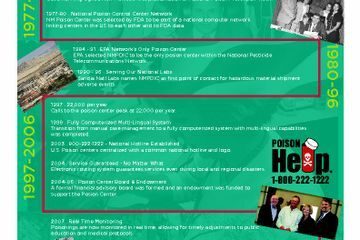 Also in 1977, the New Mexico Poison Center was selected to participate in a national multi-center network linking together a small group of poison centers and the FDA. During Troutman’s tenure, the EPA selected NMPDIC as the only center to participate in the National Pesticides Telecommunications Network, for which the center managed human pesticide poisonings from across the U.S. and foreign countries. Troutman departed as poison center director in 1996, but remained a faculty member at UNM. When Jess Benson, PharmD, came onboard as director in 1997, NMPDIC was well established. By 1998, the poison center was completely computerized and providing multi-lingual services. Shortly after that, the center implemented an automatic telephone call distribution system to separate high-priority poisoning exposures from lower-priority drug information calls. The center was monitoring poisonings in real time and making adjustments in poison prevention, training and medical treatments based on the latest data. With new platforms like social media and webinars, center experts were able to reach out to the public and health professionals en masse with lower expenses. Smolinske, who stepped in as director when Benson left in 2014, says the center now receives more complex medical calls from institutions and fewer from homes. She’s bulking up its data collection, outreach and education services, training staff on the national poison data system, and building more expertise and important partnerships. 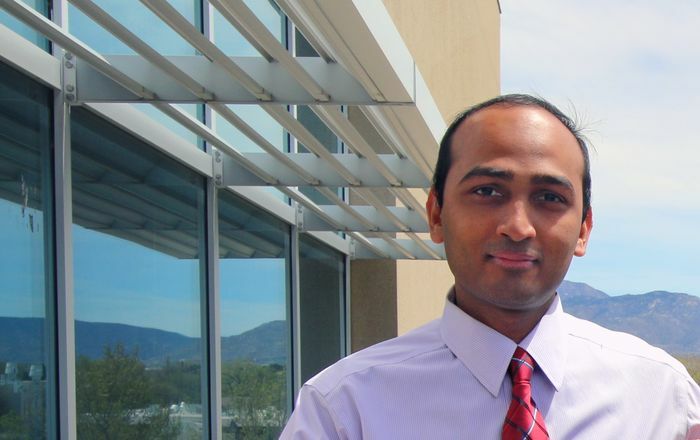 At the same time, the center remains directly tied to academic programs for more than a quarter of UNM pharmacy students, along with resident physicians in emergency medicine, pediatrics, pathology and medical students; and physician assistants, EMS students and even veterinarians. The center’s core business remains answering calls, and the highly trained clinic pharmacists who answer the phones are key to optimizing care of the poisoned patient. The UNM College of Pharmacy took approximately 12,000 phone calls in 1977 – its first year managing NMPDIC. Between 2013 and 2016, the center took nearly 135,000 calls – more than 19,000 from New Mexico hospitals alone. Nearly 60 percent of all calls were about medications, but others ranged from ingestion of cleaning products to snakebites to noxious fumes. Forty-two percent of New Mexico Poison Center patients are under six years of age. Last year, 81 percent of poisonings were managed safely at home with poison center assistance, which lowers costs to New Mexicans by more than $12 million. Last year, the center consulted on 994 animal exposures and responded to 3,746 requests for poisoning or drug information. With each phone call, the New Mexico Poison & Drug Information Center performs a poisoning risk evaluation and provides appropriate treatments to the community, physicians and other health professionals. The center’s extensive computerized library quickly provides the acute toxicity of more than one million commercial products, and offers the most current poison treatment information available.